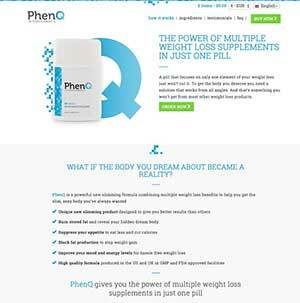 PhenQ is a weight management product produced by Bauer Nutrition. The company has been producing supplements for over ten years, offers a good level of customer service via telephone or online form, and has a good reputation for producing quality products. They also back their products with a money back guarantee so, as a manufacturer and supplier of supplements, Bauer ticks all the right boxes. 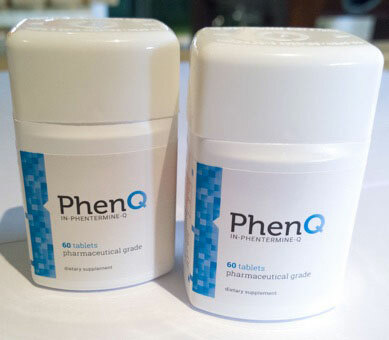 The product PhenQ is quite clearly targeted at the Phentermine market and offers users an alternative that focuses on all elements of weight loss and not just appetite suppression. 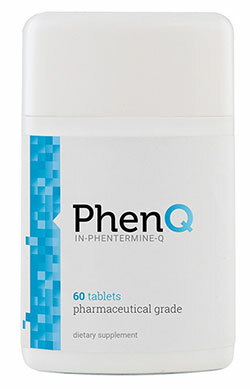 PhenQ has been labelled as Phentermine evolved. 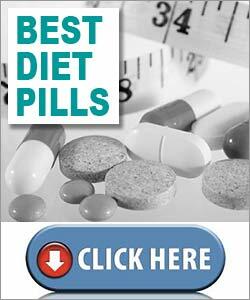 Phentermine was (and still is in some countries) the most popular and most beneficial weight loss drug bar none. It was highly effective but had one or two caveats or problems. Firstly it is was prescription only, so not available to all, secondly, it was just an appetite suppressant and so did not tackle the excess body fat issue – because it was created and introduced in the 1950’s. PhenQ can offer a fat burning mechanic of action as well as an appetite suppressing effect. Above all, it uses the latest scientific research and offers clinical references. Please note: there are not any coupon codes in effect due to the buy 3 get 2 free special discount pricing. PhenQ is a diet pill that is designed to tackle weight loss by helping the user to eat less food and burn more calories and fat. It also contains ingredients that have a reputation for being able to prevent more fat cells from forming, providing energy, and improving the mood. Formulations that can successfully lower the calorie intake while also encouraging the burning of more calories are known to provide good weight loss results. If the formulation can also provide the promised energy boost and mood enhancement it should help ease the dieting process by ensuring a reduced amount of calories does not result in listlessness and the desire to comfort eat. a-LACYS RESET: The main ingredient. a-LACYS RESET is a patent-protected ingredient produced by Nutraceuticals International Group. Bauer has included it here to speed the metabolism and trigger fat burning, but it is a versatile ingredient that can also reduce oxidative stress and may be useful for delaying the ageing process. Volunteers involved in clinical trials loss 7.24% of their body fat and showed an increase in muscle mass of 3.8%. Capsimax Powder: A blend of caffeine, capsicum, piperine, and vitamin B3. All four ingredients can boost the metabolism and provide fat burning, and piperine also aids the absorption of other ingredients. Calcium Carbonate: Research conducted at Creighton University (USA) revealed a link between calcium supplementation and weight loss. Other studies suggest it may also discourage the body from creating fresh fat cells. Chromium Picolinate: A mineral that can be useful for balancing blood sugar levels and has a longstanding reputation as a fat burner. Caffeine: A stimulant that is famed for its energy-providing abilities, caffeine can also take the edge of the appetite and speed up the metabolism. Nopal: A cactus extract that is rich in fibre and amino acids. Nopal has gained a lot of respect as an appetite suppressant and can also discourage fluid retention. L Carnitine Furmarate: An amino acid that encourages the fat burning process and can also prevent diet-related fatigue. Usage Instructions Two capsules are required each day. The first one should be taken at breakfast and the second one at lunch time. Due to the fact that the capsules contain caffeine, Bauer suggests people who are sensitive to caffeine limit their intake of other caffeine providers (tea, coffee, coke etc.). They also state the capsules should not be taken after 3pm. No side effects have been reported, but Bauer point out the formulation is not suitable for pregnant or nursing mothers, or people who are under 18 years of age. They also state people who are taking medication, or have existing health issues, should seek medical advice prior to commencing supplementation. 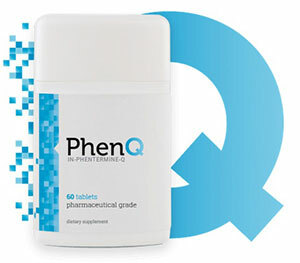 PhenQ is sold with a 60 day money back guarantee, this is quite for the health industry. PhenQ contains a vert strong ingredient profile that should allow the formula to produce some credible results and ease some of the negative aspects that are associated with the dieting process (fatigue, grumpiness). PhenQ can only be purchased from the official website. A single bottle of pills costs £45.95 with free worldwide shipping and should last for 30 days when used in the instructed manner.